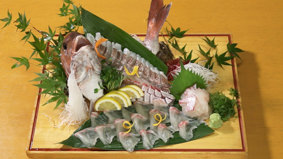 Japanese Cuisine This is Japanese Seafood | jibtv.com | Japan International Broadcasting Inc. 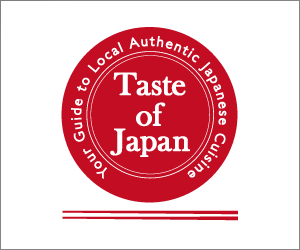 Among the varieties of Washoku, Japanese people have a particular fondness of seafood and have strived since ancient times to enjoy it. 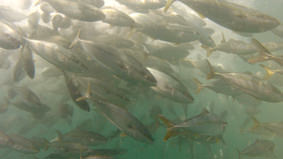 This is what gave birth to the country’s fresh and high quality seafood, which has now become renowned throughout the world. 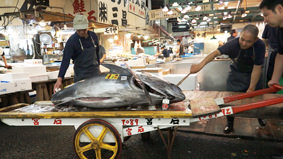 The program focuses on the secrets of Japanese seafood's freshness and taste.